When University of Maryland played the University of Miami Monday night, they took to the field with some very unique uniforms. 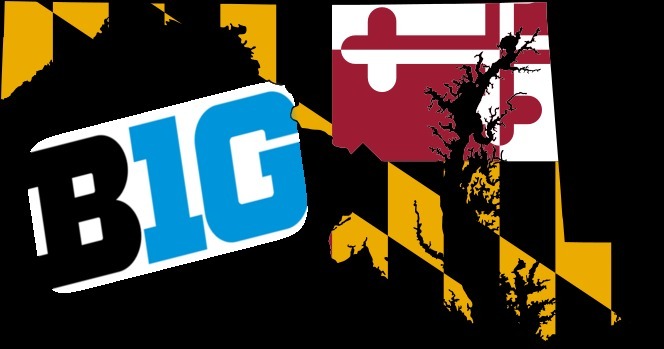 What has now become a polarizing issue, Maryland’s new uniforms have utterly dominated Twitter feeds and the university itself was the No. 1 search term according to Google Trends. 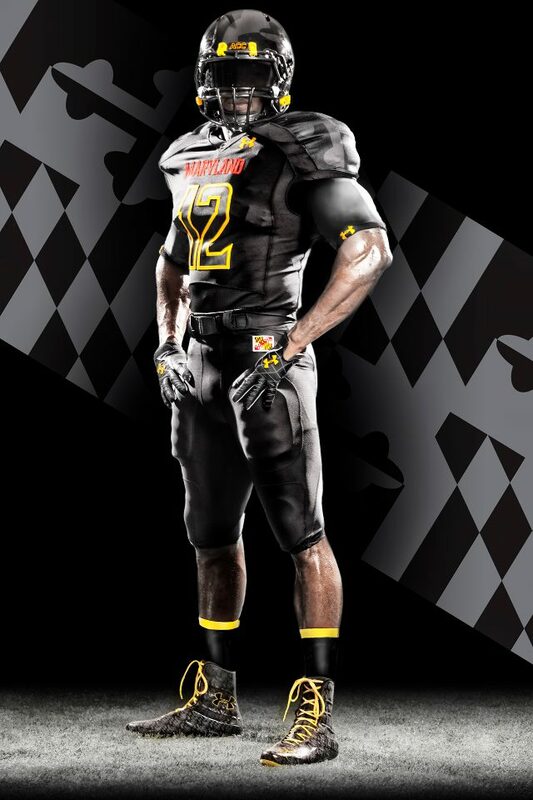 Check out the new uniforms for the 2011 season. 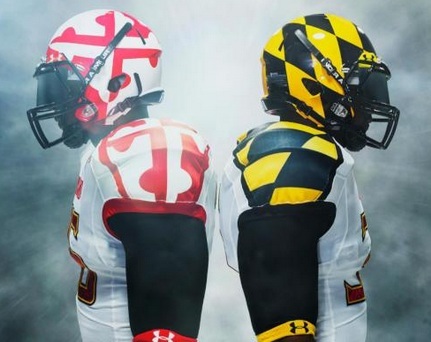 They’re all made by Under Armour (the founder of that company is a University of Maryland alumni).